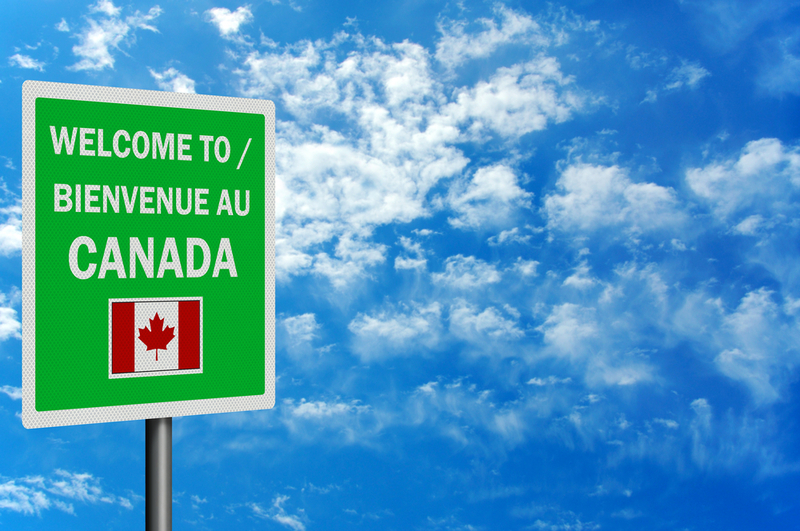 A new action plans has been launched to encourage more Francophones to move to Canada, and in particular outside French speaking Quebec. The plan covers action that federal, provincial and territorial governments can take individually or collectively to increase Francophone immigration. They are being encouraged to promoting awareness of Francophone immigration, including opportunities, immigration pathways and settlement services to prospective French speaking applicants. Employers are to be asked to get involved with officials wanting them to increase their involvement in French speaking immigrant recruitment and employment. On top of this the plan will see an increase in the availability, awareness and accessibility of French language services and support for diverse and inclusive Francophone communities. The aim is to increase the number of French speaking immigrants settling in Canada outside Quebec, more participation of French speaking immigrants in local labour markets and an increased participation rate of French speaking immigrants in broader communities and social networks. Ahmed Hussen, Minister of Immigration, Refugees and Citizenship, explained that the plan is an opportunity for employers and communities to mobilise to support an increased number of French speakers to move to Canada. ‘The federal government is committed to helping to build and sustain Francophone minority communities across Canada, in part through Francophone immigration,’ he said. Ontario has the largest Francophone population outside Quebec and the province is committed to achieving a target of 5% Francophone immigration, according to Laura Albanese, Ontario’s Minister of Citizenship and Immigration. ‘The action plan for increasing Francophone immigration and Ontario’s initiatives to attract and support Francophone newcomers will strengthen Ontario’s vibrant Francophone communities and help us meet our labour market needs,’ she pointed out. According to Marie-France Lalonde, Ontario Minister of Francophone Affairs, the action plan is a step forward in strengthening Francophonie in Ontario and across Canada, while Mélanie Joly, Minister of Canadian Heritage, said that Francophone immigration is important to support the vitality of French speaking minority communities. Ministers agreed that the tracking of progress to achieve the objectives laid out in the action plan will be key. They committed to develop appropriate indicators and to foster the ongoing sharing of best practices to enable the reporting of progress over time. They will also continue to share progress periodically with each other and the community. A Symposium will be held with community organizations to act as a catalyst for broader stakeholder engagement and lay the foundation for potential collaborative actions within each jurisdiction on 22 March in Calgary.